This, the first of our Valentine’s Day Passion Potions, tastes of sweet juicy peaches, tingly sparkling champagne with just a hint of citrus. A gorgeous red slice of blood orange gives the cocktail it’s name. 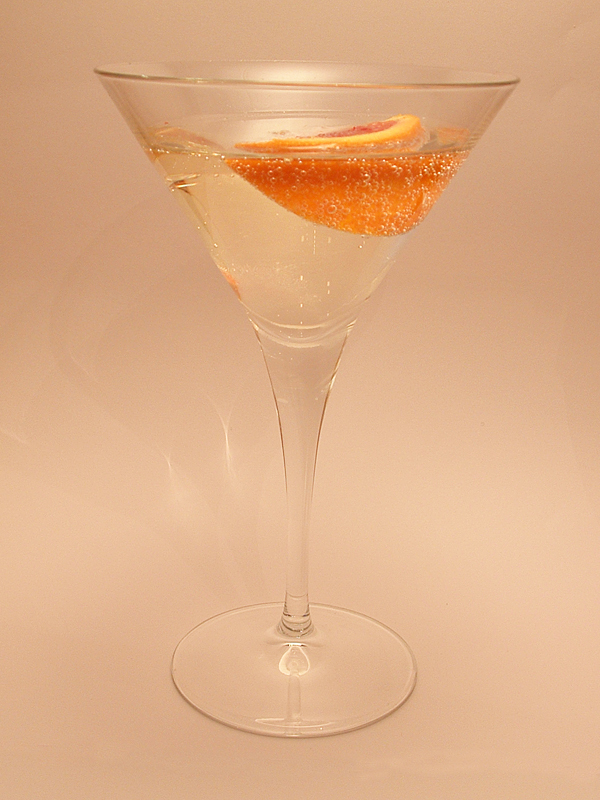 In a cocktail glass place a thick wedge of blood orange then pour first the peach schnapps then the sparkling wine on top.